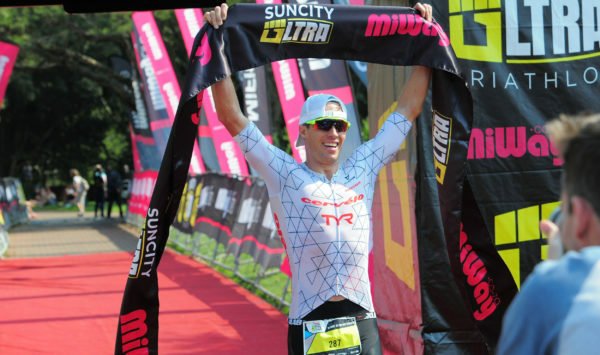 Durban – Following a tough recovery from a mountain biking injury in November last year, star triathlete James Cunnama is getting back to race form ahead of the 2018 MiWayLife Durban Ultra Triathlon on Durban’s famous Golden Mile on Sunday, 4 March. Cunnama broke his ribs and punctured his lung in what he described as a ‘low speed accident’ at the end of 2017 when he landed on his handlebars, breaking his ribs in nine places and puncturing a lung. The injury lay-off has been difficult to deal with but the man who finished fifth at the IRONMAN World Championships in 2017 sees it as a blessing in disguise. “They say it will take 12 weeks to fully heal and I am at about 11 weeks so it still hurts when I cough or sneeze,” the Cerevelo/Nelson Mandela Bay athlete said. “I am on schedule with my recovery and if there is a positive it happened at the right time and forced me to take an off-season. The 34 year-old is back into full training again and feels that his body is starting to get back into the shape, but he will only be sure when he tests it in race conditions. “I wish that I was in the shape I was last year but I am on the right track to be ready for a busy Northern Hemisphere summer schedule. 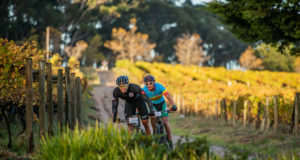 “The Durban Ultra is the SA Long Distance Championships so it will be a tough field with the likes of Matt Trautman, who I train with, being there. “He too is still getting back to peak fitness after a serious injury but it is going to be hard to predict a winner of the race,” he stressed. Cunnama has taken part in races throughout the world and would never describe a course as easy, and the Durban Ultra route might not play into his hands. “I like routes that have hills, the Durban route is very flat but there are so many other factors that come into play when you race there. “I remember doing a race there many years ago and know the area well as I’m originally from Pietermaritzburg. “It’s not an easy route and you have to control your race really well as well as deal with the weather because Durban in March can be hot and humid. “It will be a really good test race for me to see where I shape up against some of the strongest triathletes in the country,” he added. Picking a potential winner of the race will be difficult with a number of the country’s top ultra-distance athletes taking part. 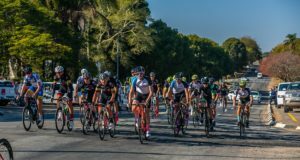 “Although mine and Matt’s (Trautman) focus is the European summer there will be some South African athletes who will be trying to peak for the national championships in Durban. “This will make them really tough to beat, but I hope I can get my year off to a strong start,” mentioned Cunnama.